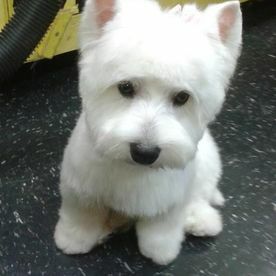 Keep Your Pet Looking Fresh with Insanity Barks! 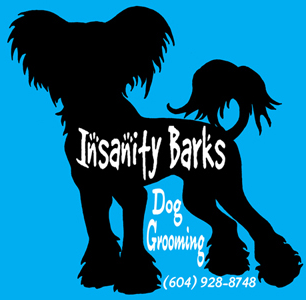 Insanity Barks! 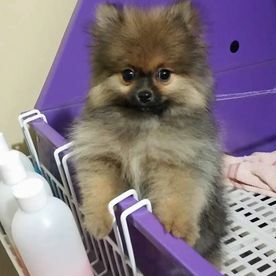 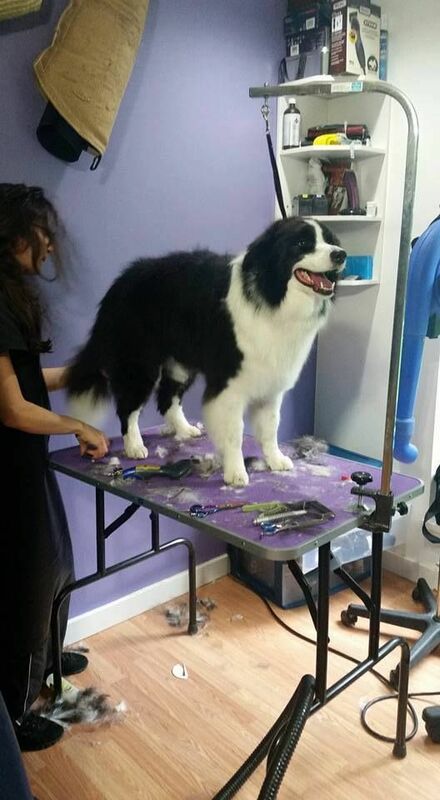 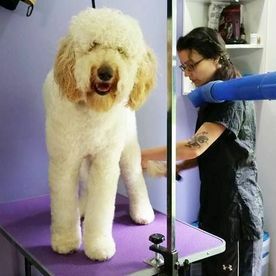 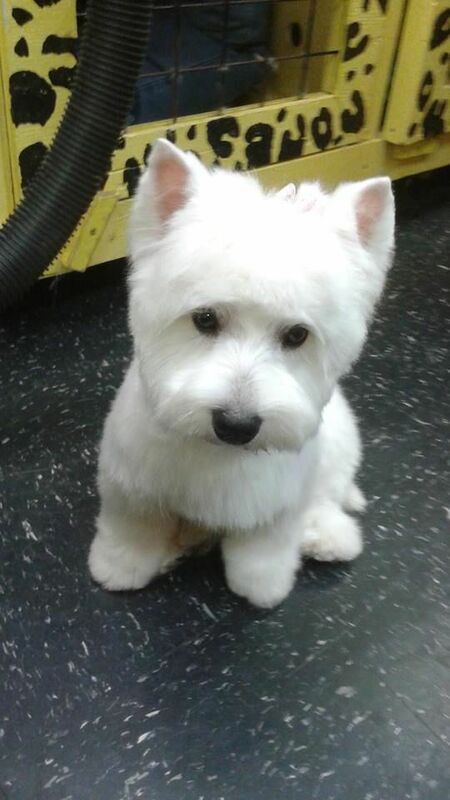 offers premium pet grooming services to dogs and cats alike, providing everything from shampooing to nail trimming. 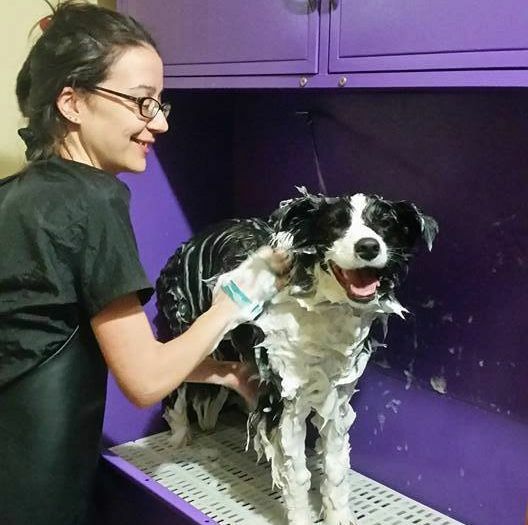 With over 15 years of experience, you can trust us to take great care of your pets. 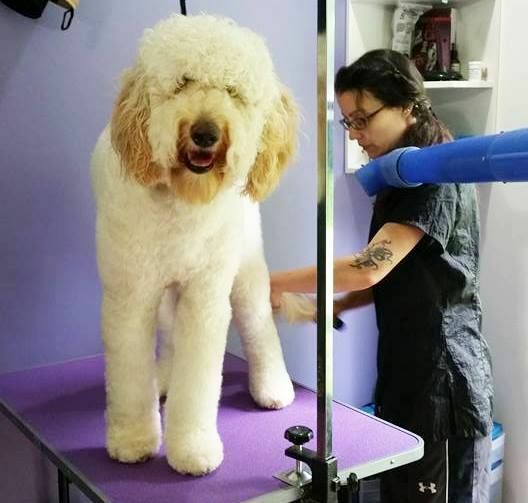 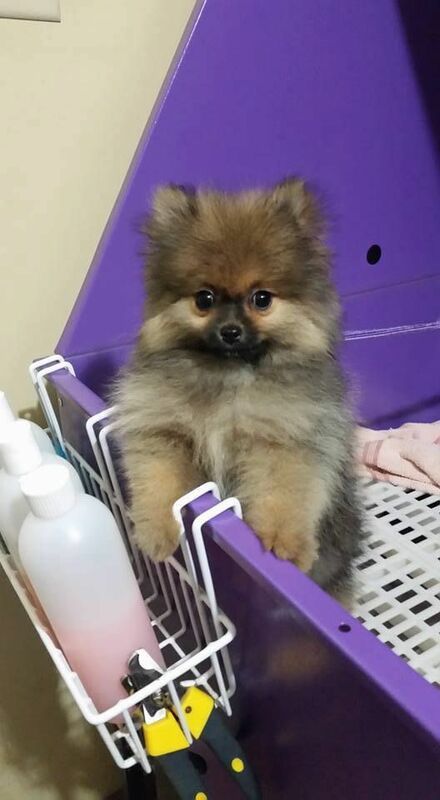 We offer home-based and mobile pet grooming. 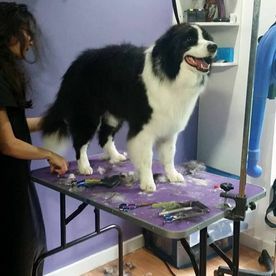 Insured and bonded through PROfur.